Let Jake show you all the worthwhile hikes, from short, flat routes suitable for families to the more advanced hikes. Each hike profile contains practical information including point-by-point trail navigation, contact information, facilities, fees, parking instructions, and an easy-to-use map for each trail. From abundant lakes to bluff country, evergreen forests, and lowland areas, your trip begins with Moon Take a Hike Minneapolis & St. Paul. 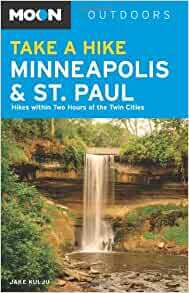 Overall this is a great book to give the reader an idea of where to go in and around The Twin Cities for hikes and simple nature walks. The only reason I might not recommend it is because since the book's publication, there is now a new Light Rail Line running East-West to/form St. Paul, which opens up all kinds of new possible ways to get to some of the recommended trails. Nevertheless, it's a good book that reminds me of all the great hikes and walks that do exist around the Twin Cities. A more updated version would be better to have though, for the above stated reason. Great hikes! The trails are described really nicely and I have explored so much because of this book!! Has more info than what I could find online before I broke down and paid for it. Worth it. 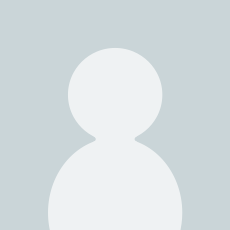 My day trip go to guide! Love the detailed descriptions!! The book is very accurate in all details on all the hikes I've taken in this book. I copy pages from the book on the hikes I go on. The maps of the trails from the book are accurate and I have yet to find an inaccuracy.